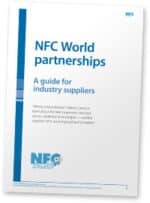 This 20-minute webinar is an introduction to NFC Type 5, the NFC-RFID crossover technology that gives longer range ‘vicinity’ communication with dedicated reader hardware and also allows ‘proximity’ interaction with a smartphone. 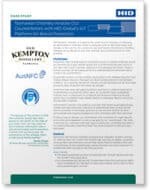 Read this two-page case study to learn how and why a distillery in Australia is using HID Global’s IoT platform to fight counterfeiting of its premium whiskies. 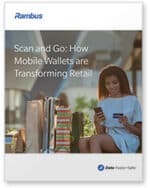 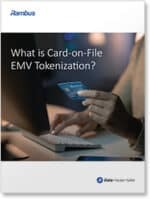 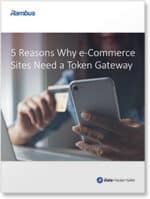 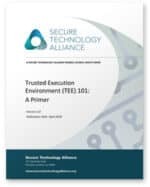 This 24-page white paper provides executives with a through overview of the Trusted Execution Environment (TEE), a combined software and hardware-based security solution for mobile and connected devices that supports a wide range of use cases such as payment apps, content protection, corporate applications, and loyalty. 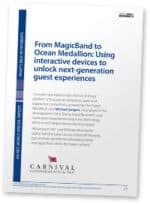 The world’s largest leisure travel company is introducing a new cruise experience that makes use of the Ocean Medallion, a small, in-house designed device that supports both NFC and Bluetooth Low Energy and acts as a guest’s key to a wide range of personalized, next generation services on board the company’s cruise ships. 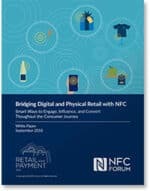 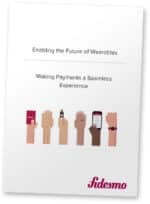 Fashion brands that want to offer wearable devices that include payments capabilities need solutions that are pre-certified, inexpensive and easy to implement, wearables platform provider Fidesmo explains in this nine-page white paper.